GRecobil aka Dennis Vagopoulos is a Greek Playmobil collector. A few days ago ANT1 TV channel has an inside look at his Playmoroom!!! 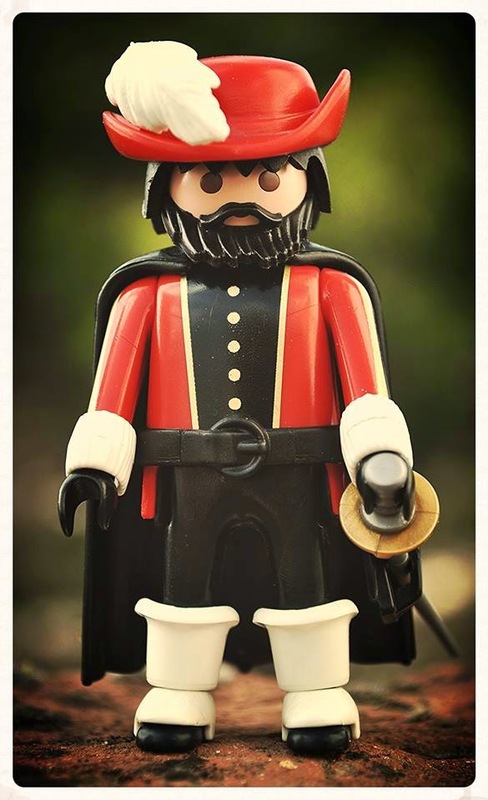 A true lover of Playmobil toys!!! An inside look at GRecobil's Headquarters....enjoy!!!! 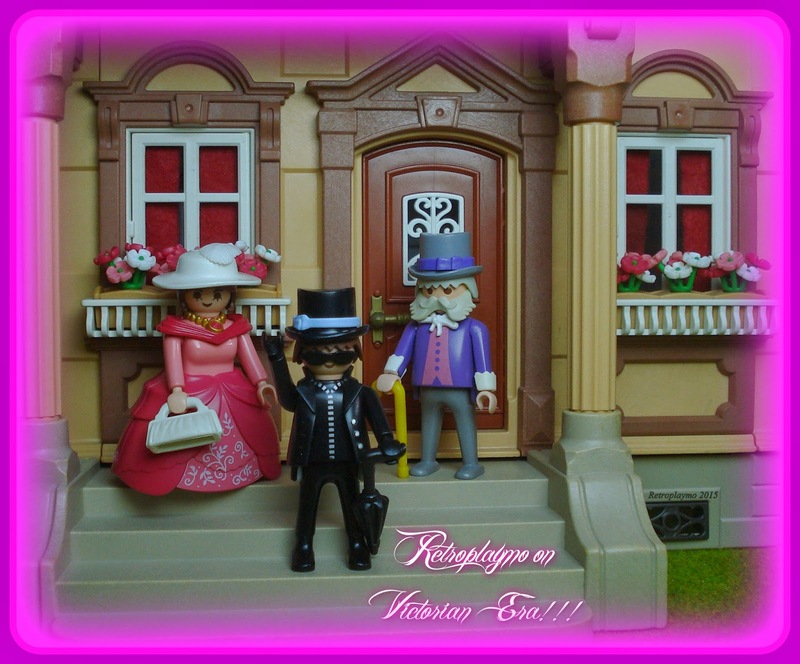 Retroplaymo visiting the Victorian Era!!!! 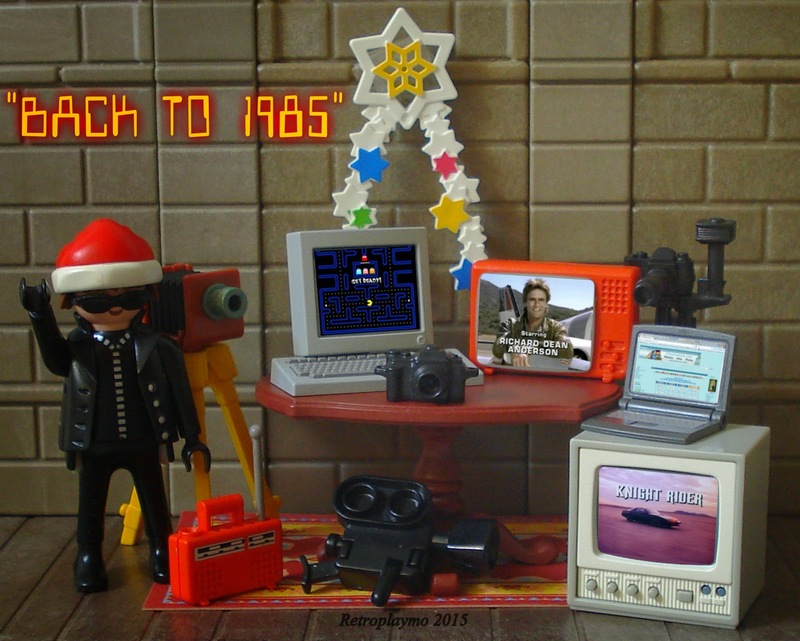 with 30 year jump....back to 1985!!! !